﻿ Best Price on Villa Mora in San Jose + Reviews! 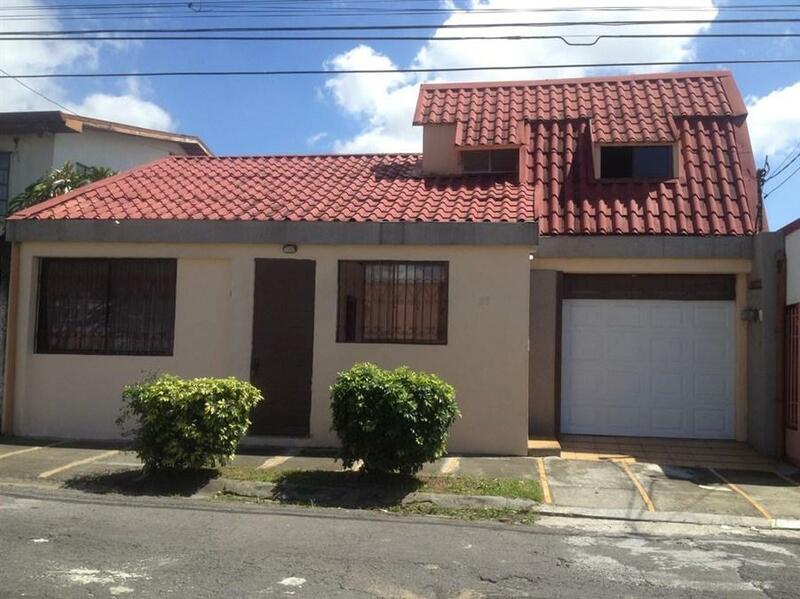 Villa Mora is situated just 1 km from La Paz Park and Multicentro Shopping Centre, in San José. It offers 2 functional apartments with free Wi-Fi and fully equipped kitchens. Apartments at Villa Mora feature 1 bedroom and simple contemporary décor. 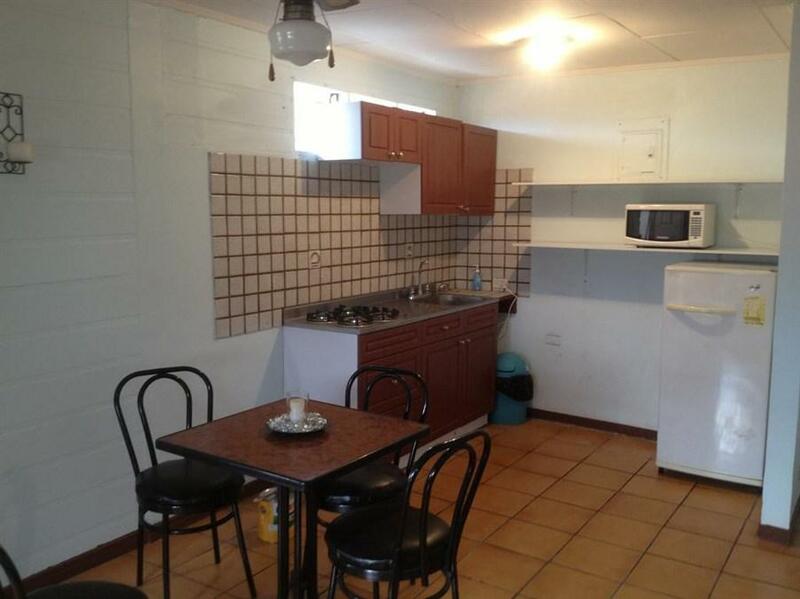 Each apartment has a living-dining area with cable TV and a kitchen with a microwave, stove and fridge. Several local restaurants can be found in the streets around Villa Mora. You can also find restaurants, bars and fast food outlets in nearby Multicentro Shopping Centre. The historic centre of San José is within a 10-minute drive of Villa Mora. Pacifico Train Station is 4 km away, while San José International Airport is 20 km away.